smart is an iconic German manufacturer of subcompact city cars, owned by Daimler AG. 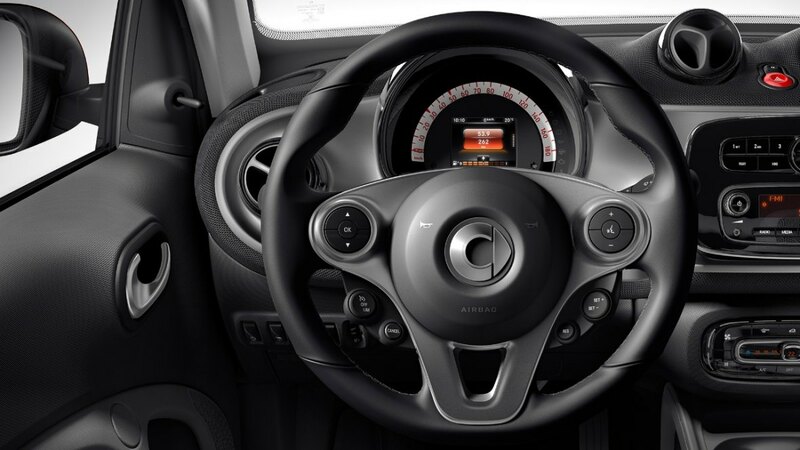 The idea to create a new brand of stylish microcars for cities with limited parking space and narrow streets was inspired by the Swiss watch manufacturer Swatch and supported by Mercedes-Benz. These two companies have their names imprinted into the smart brand as ‘s’ stands for Swatch and ‘m’ stands for Mercedes-Benz. ‘art’ reflects the unorthodox approach for car manufacturing that the company has followed since its foundation in 1994. 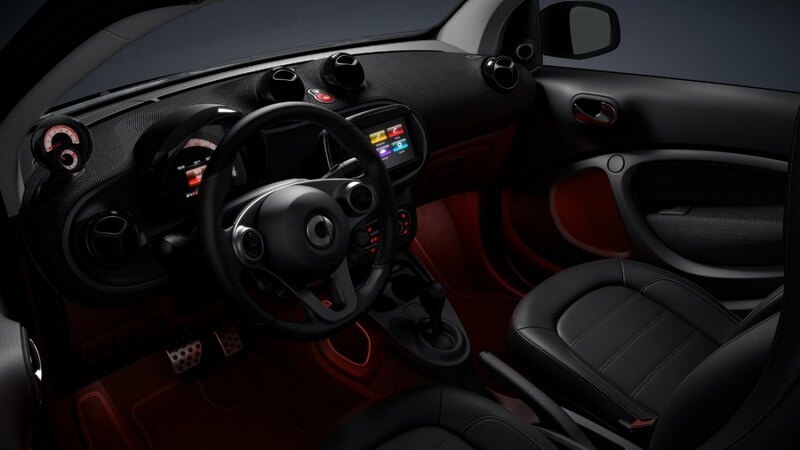 Around two million vehicles under the smart brand have been sold throughout the world as these stylish tiny cars have promptly become more than just convenient transportation aimed at customers living in restrained European cities. 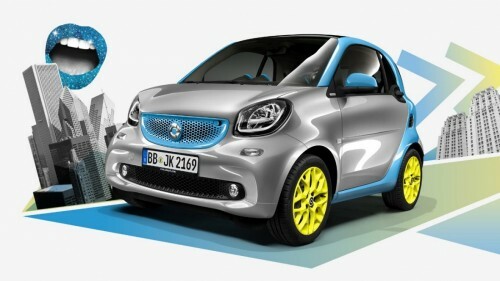 Since 2008 smart cars have been officially distributed in the USA. The company’s two most successful models are Fortwo and Forfour, fitting two and four passengers respectively. 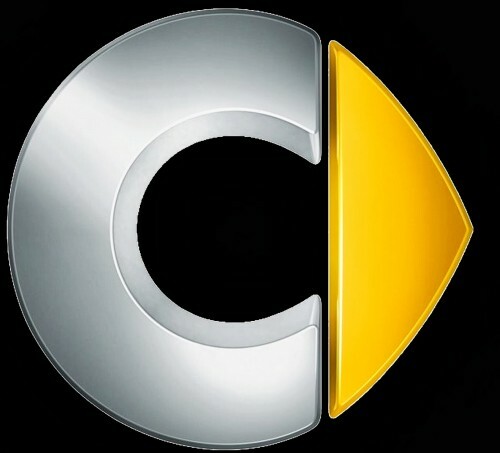 The company’s logo features a silver ‘c’ letter, which reflects the company’s business in compact car manufacturing, and a yellow arrow pointing in the right direction, which is meant to symbolize ‘forward thinking’. The arrow used to be silver on earlier models, but was turned yellow to create a more expressive look. 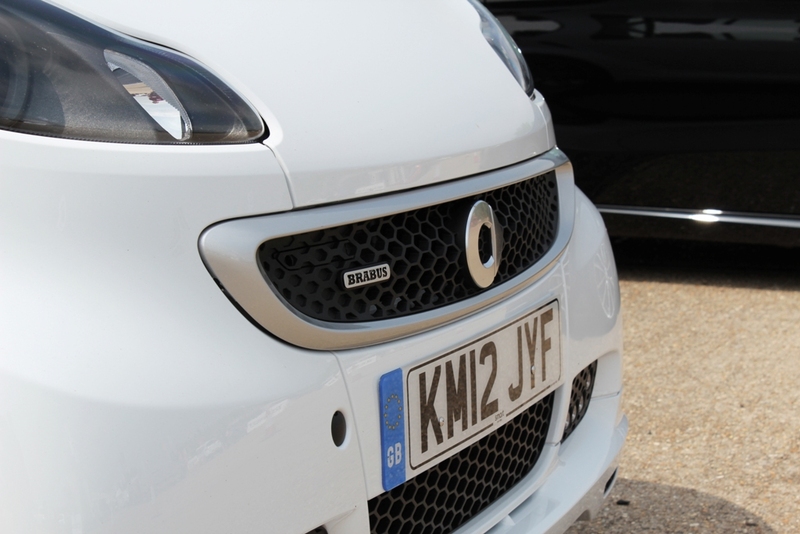 The word ‘smart’, painted grey, commonly completes the emblem on the right side or below it. In fact, only the lowercase letters are used in the brand’s name for marketing reasons. Just like the company’s name, the smart logo carries specific meaning that reflects the essence of the vehicles, produced under the German brand. 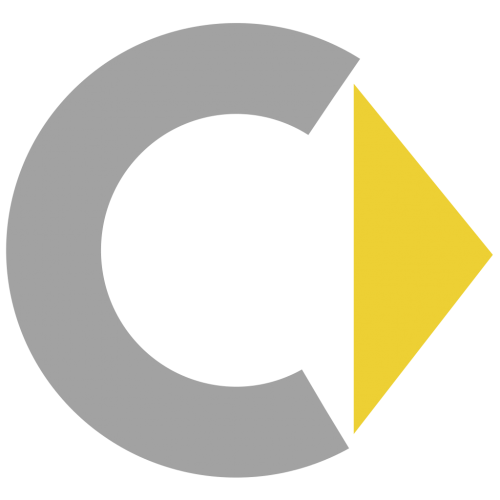 The emblem embraces the letter ‘c’, standing for ‘compact car’ and a yellow arrow that symbolizes the forward movement or progress as it points in the right direction. The company’s name accompanies the symbol and is typically written below it or to the right. 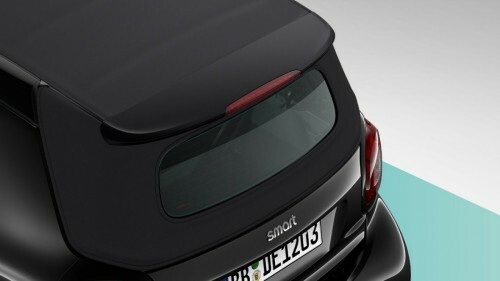 smart emblem is designed in a circle shape that is sharpened at the right side due to the yellow arrow pointing right. 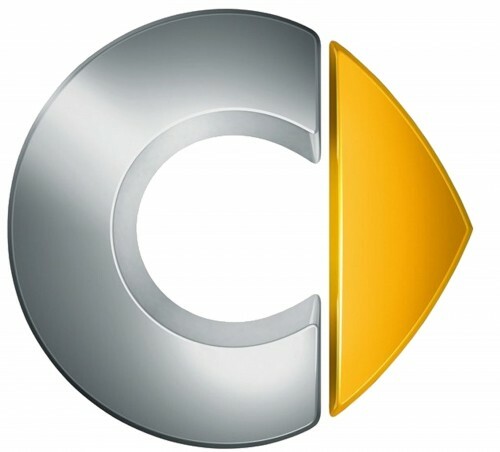 The ‘c’ letter, forming the largest part of the logo, has a correct rounded shape, while the arrow is attached to it to complete the circumference. The 3D ‘c’ letter is designed in gradient shades of silver color, while the arrow at the right side is all yellow. The ‘smart’ word, accompanying the logo, is designed in grey color.